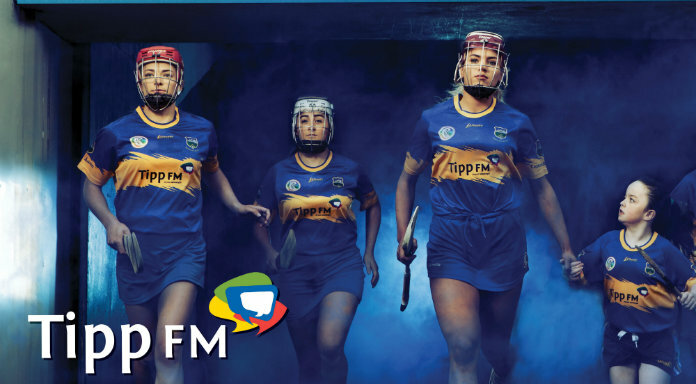 Tipperary need to take their chances in this evenings All Ireland Senior Camogie semi-final according to a former manager. The Premier County take on All Ireland champions Cork at Semple Stadium this evening – their first appearance at this stage of the competition in ten years. Tipp struggled to overcome Waterford in the quarter-final – however former manager Michael Cleary says they need to have the confidence in their own abilities this evening.